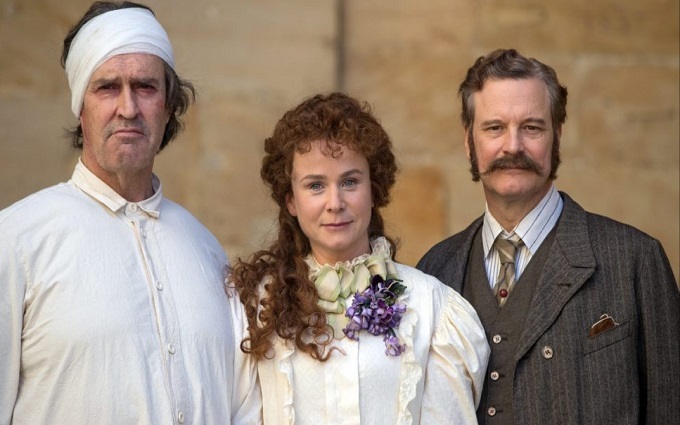 THE HAPPY PRINCE, written and directed by, as well as starring, Rupert Everett, opens in cinemas across the UK on 15 June. Its UK premiere is set for 28 March as part of the BFI Flare: London LGBTQ+ Film Festival, following world and European premieres at the Sundance and Berlin film festivals. The final years of Oscar Wilde, and the ghosts that haunted him, are vividly evoked in Everett’s directorial debut. The film features a stellar supporting cast of British actors including Colin Firth (The King’s Speech, A Single Man), Emily Watson (On Chesil Beach, Gosford Park), Colin Morgan (The Fall, Testament of Youth) and Edwin Thomas (Endeavour). Building from his own 2012 lauded stage portrayal of Wilde in David Hare’s The Judas Kiss, Everett physically and emotionally embodies the literary genius as he lives out his last days in exile in Europe, in a performance described by critics as “flawless” and “the best thing Everett has done”. 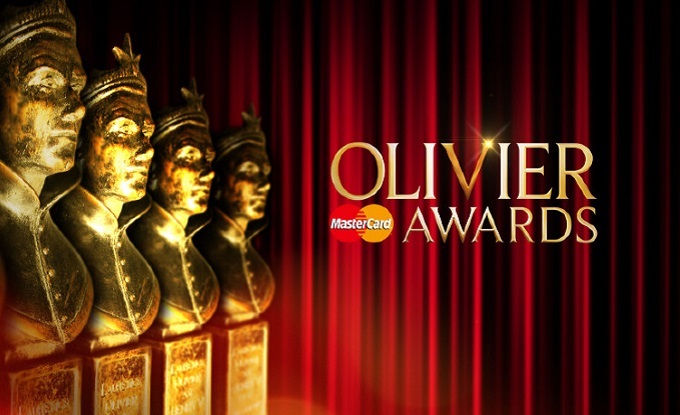 This year’s Olivier Awards nominations have been announced. The 42nd annual awards nominees lists were announced in a Facebook live stream read by Elaine Page and Alexandra Burke. 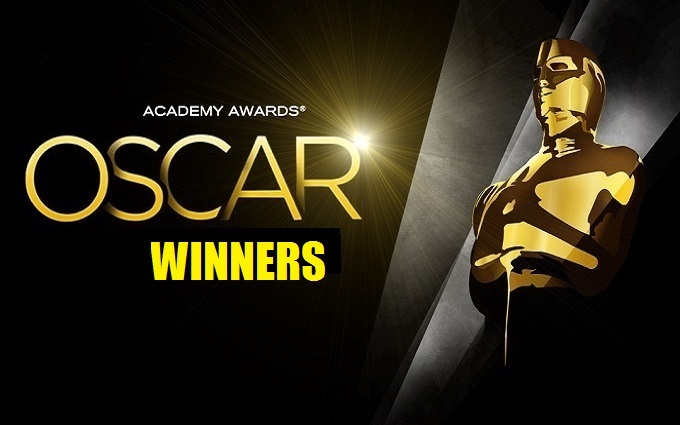 Hamilton scored a record breaking 13 nominations including in Best Actor in a Supporting Role in a Musical, Best New Musical, Best Director and Best Actor in a Musical. 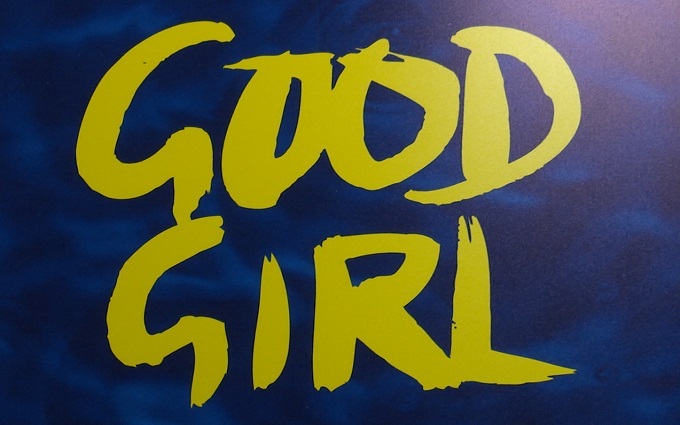 With 13 nominations overall it makes it the most nominated production in the history of the awards. The Ferryman is this year’s most nominated play with eight. 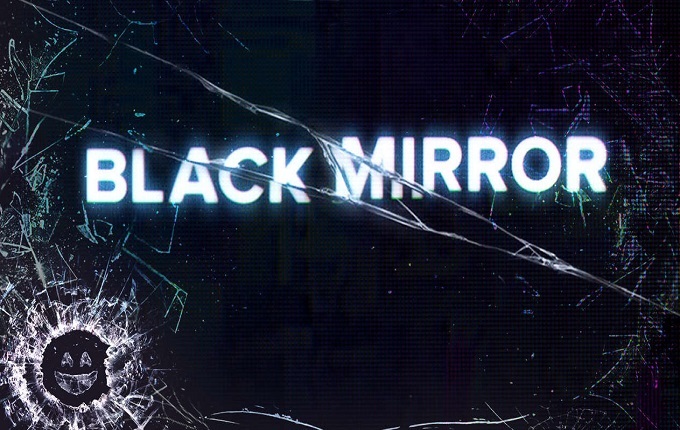 Netflix on Monday announced that its utterly addictive, Emmy Award-winning anthology series Black Mirror has been renewed for a much-anticipated Season 5. The series created by Charlie Brooker taps into our collective unease with the modern world, with each stand-alone episode a sharp, suspenseful tale exploring themes of contemporary techno-paranoia leading to an unforgettable – and sometimes unsettling – conclusion. Without questioning it, technology has transformed all aspects of our lives; in every home; on every desk; in every palm – a plasma screen; a monitor; a Smartphone – a Black Mirror reflecting our 21st Century existence back at us. You can use one of those screens to check out the official Black Mirror homepage here netflix.com/blackmirror.